Are all Sign Manufacturers the same? 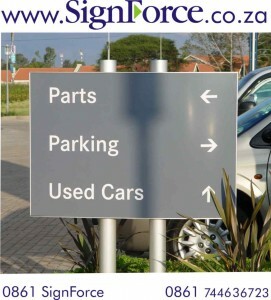 Comments Off on Are all Sign Manufacturers the same? What makes a #sign expensive? Signs as an investment. 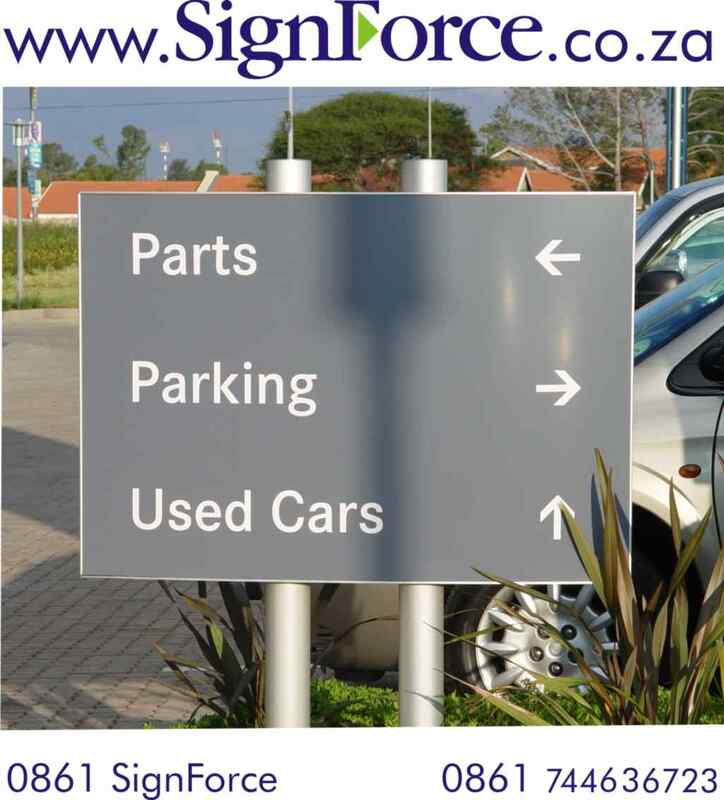 Comments Off on What makes a #sign expensive? Signs as an investment. Is my low tech #Sign job in jeopardy? Comments Off on Is my low tech #Sign job in jeopardy? How BIG must my sign be? Comments Off on How BIG must my sign be? Does your sign convey your desired message? Comments Off on Does your sign convey your desired message? How do I know what sign would work best for my business? Comments Off on How do I know what sign would work best for my business? How SHOULD signs be cleaned? Comments Off on How SHOULD signs be cleaned?